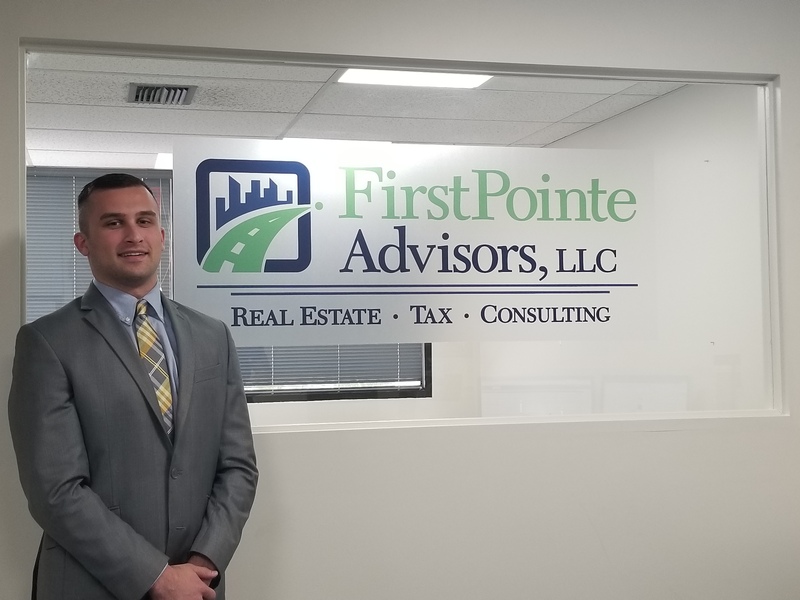 FirstPointe Advisors, LLC is excited to announce the addition of Jacob Koppelman to the team! Jacob, a standout student and recent graduate of Florida State University’s College of Business joins the firm as an Analyst following a successful summer internship with FirstPointe Advisors, LLC during the summer of 2017. Jacob is an excellent addition to the team and brings a positive attitude, a hunger to learn, grow and help our clients achieve their financial goals through effective and aggressive property tax appeals. Jacob’s primary role will be to assist management in obtaining and analyzing market data, comparable sales data, income data and performing valuation analyses. Please help us in welcoming Jacob to the team!